In the battle to win consumer’s attention creative, disruptive and engaging campaigns tend to be the secret to success. 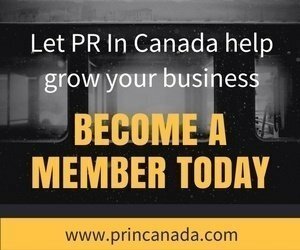 Any reader of PR In Canada will agree that public relations people across Canada are behind many powerful campaigns. It is time to pull the curtain back and honour those Top 40 Under 40, enter, nomination someone today! Over the years there have been a few agencies who’s staff dominated the rankings with the most number honorees. 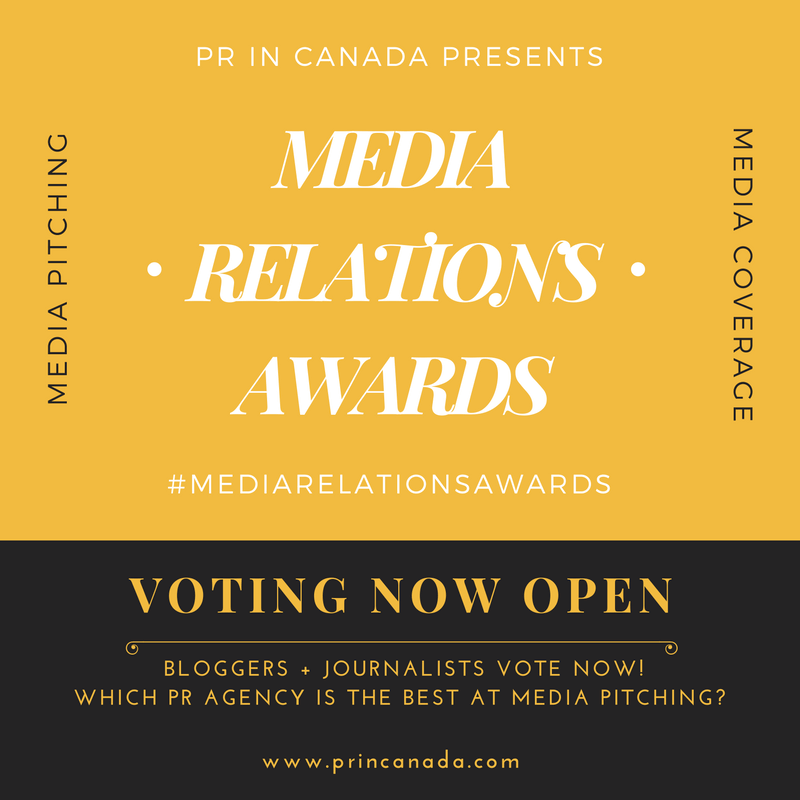 Which Canada public relations agency produces the most talented work force? Brands want to know where to invest their budgets.